JUST KIDDING! Got your attention though didn’t I? 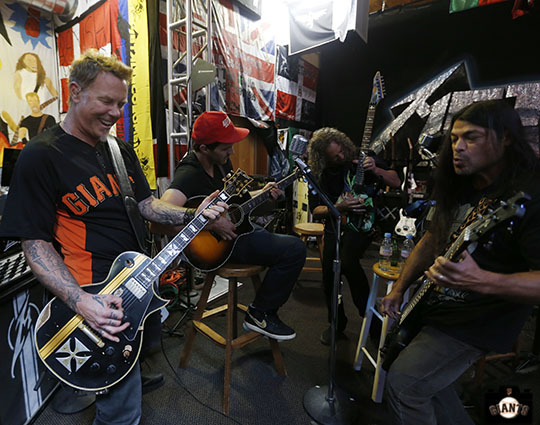 Only re-hashing old news because my beloved son SF Giants fan and Metallica fan worked last night during “Metallica night”.